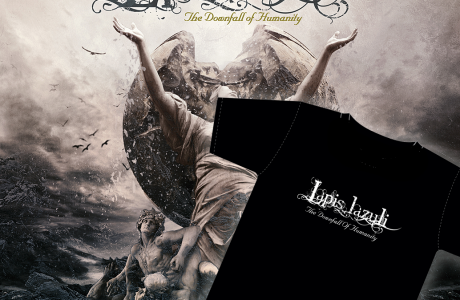 You can now preorder ”The Downfall of Humanity” in our store on our website. You can also order our old albums and buy our new T-Shirt. We have really cheap worldwide shipping. If you order for mor than 30€ you get free shipping with the code ”kunkka”. No riff is impossible to play!! 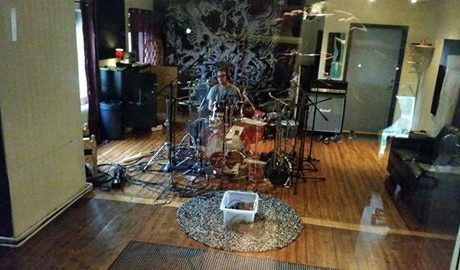 We have spent the day recording the drums at Empire Studio! It sounds amazing!! Copyright © Lapis Lazuli 2005-2014. All rights reserved.